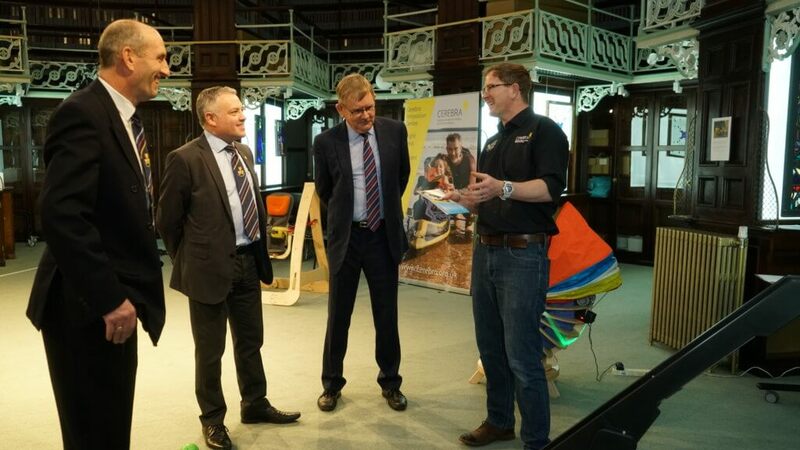 The Cerebra Innovation Centre (CIC), a partnership between Cerebra and the University of Wales Trinity Saint David (UWTSD), has won a prestigious award for Innovation, Science and Technology Award at the annual St David Awards ceremony organised by Welsh Government. CIC is a team of engineers based within UWTSD’s Swansea College of Art. They design and build innovative, bespoke products to help disabled children to discover the world around them. Their designs are desirable and exciting as well as functional, promoting social inclusion and peer acceptance for the children they help. Products and advice are provided to families free of charge. The St David Awards are the national awards of Wales and are nominated for by the public. Now in their sixth year, the Awards offer the opportunity to celebrate the nation’s most inspiring and talented people, and to give them the national recognition they deserve. The finalists and winners are decided upon by the First Minister of the Welsh Government and his advisers. 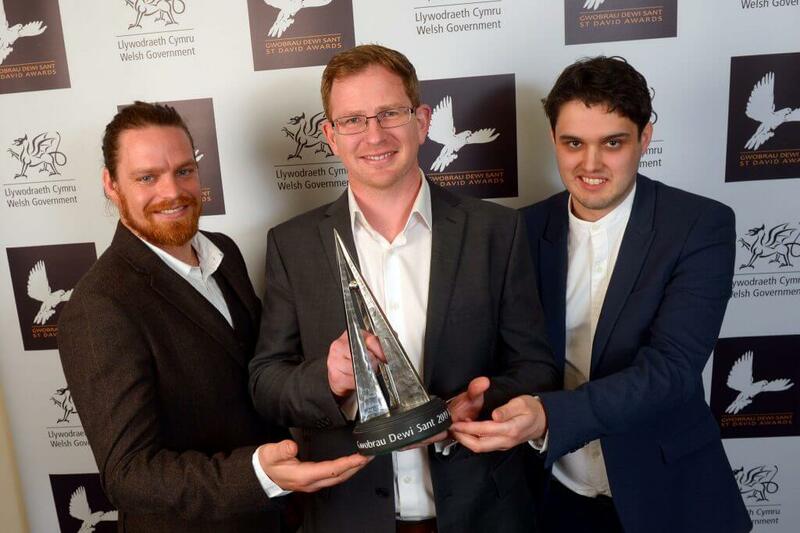 The winners of the nine St David Awards categories were announced at a special ceremony that took place in the Senedd in Cardiff on March 21st. Ross and the team develop logical, innovative and fun solutions for children with brain conditions. Their designs aim to reduce some of the social stigma attached to disabilities by making not only functional but also beautiful products for amazing young people. Some of their products are ‘one-off’ bespoke designs, others are made in small batches and some are designed with the commercial market in mind. The ethos of CIC is simple – if they can dream big, they can do big. Never accept it’s not possible. The Team have designed lots of equipment to help children in disabilities participate in activities such as surfing, horse riding and even triathlons. Last Autumn CIC helped six-year-old Imogen, who has cerebral palsy, reach the top of south Wales’ highest mountain in a specially modified four wheeled mountain bike. Professor Ian Walsh, Dean of UWTSD’s Swansea College of Art is extremely proud of the team, adding: “The University is delighted that the Cerebra Innovation Centre has won such a prestigious award. The innovative and inspirational work of the Centre has transformed countless lives over the past 15-years”. If you have an idea for something that you think the team could help with, please get in touch at [email protected]. Christine Bunting, a lawyer from specialist Court of Protection law firm Hyphen Law, is about to take on the biggest challenge of her life as she prepares to trek to the world-famous Mount Everest Base Camp to fundraise for Cerebra. The tough trek will involve climbing the legendary Everest Trail to Base Camp a (literally) breath-taking 5,360 metres above sea level. To put this into perspective, the highest mountain in the British Isles is Ben Nevis in Scotland stands at just 1,345 metres! As a lawyer who has worked with many families of children with acquired brain injuries and other brain conditions over the years, Christine is passionate about raising awareness and much-needed funds for us. Christine is delighted and honoured to have received advice and support from renowned adventurer Sir David Hempleman-Adams, the first person in history to reach the Geographic and Magnetic North and South Poles as well as climb the highest peaks in all seven continents, the ‘Adventurers’ Grand Slam’. Christine will start her trek from the southern side of Everest, putting more than 12 months of training into practice to take on the epic hike. 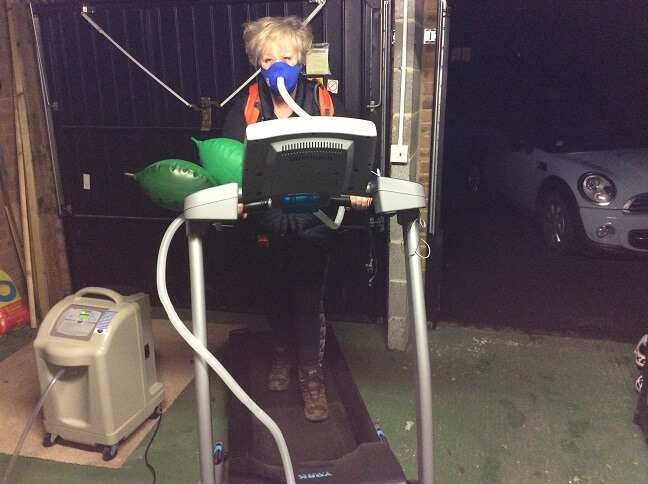 Her training regime has included borrowing a Hypoxic Training Machine from the Altitude Centre to improve her fitness and to help her adjust to the altitude she will be facing. 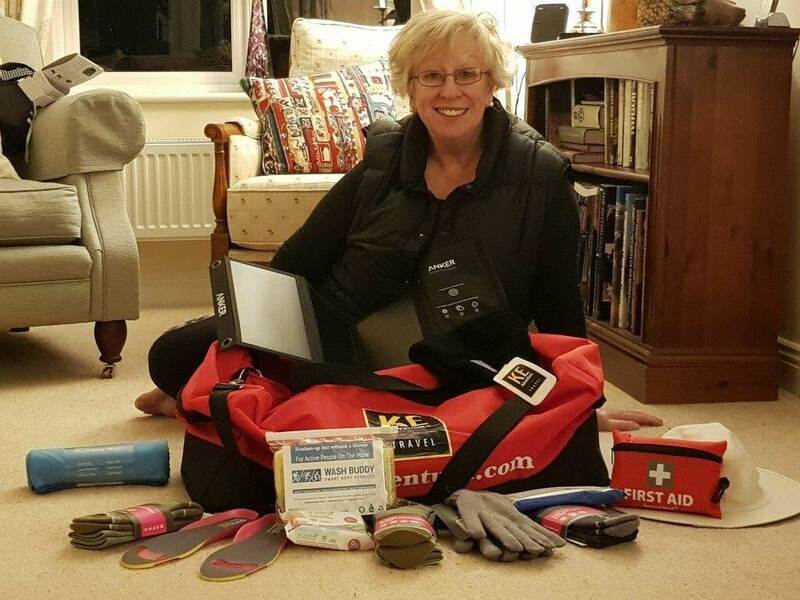 Christine is flying to Kathmandu, Nepal to prepare for the adventure on 4 April and after a short flight to Lukla Airport, rated the most dangerous airport in the world due to its high terrain and steep drops, she will start her 13-day trek with fellow climbers in the heart of the Himalayas. She will begin a two-day walk to the village of Namche Bazaar to begin acclimatising to the high altitude and then trek for another two days to Dingboche to acclimatise further before starting her four-day ascent to Everest Base Camp. Christine said: “I love to get out of my comfort zone for charity and in recent years I’ve skydived over Salisbury Plain and wing walked on a 1940s Boeing Stearman biplane doing heart-stopping aerobatics to raise money for Cerebra; but this is my biggest challenge to date! “I can’t say I am looking forward to the possibility of getting altitude sickness or the extreme cold – rumour has it that it can reach minus 15 degrees at night – but while the trek will be a significant physical and mental test for me, it’s nothing compared to the challenges that families with children living with brain conditions deal with every day of their lives. 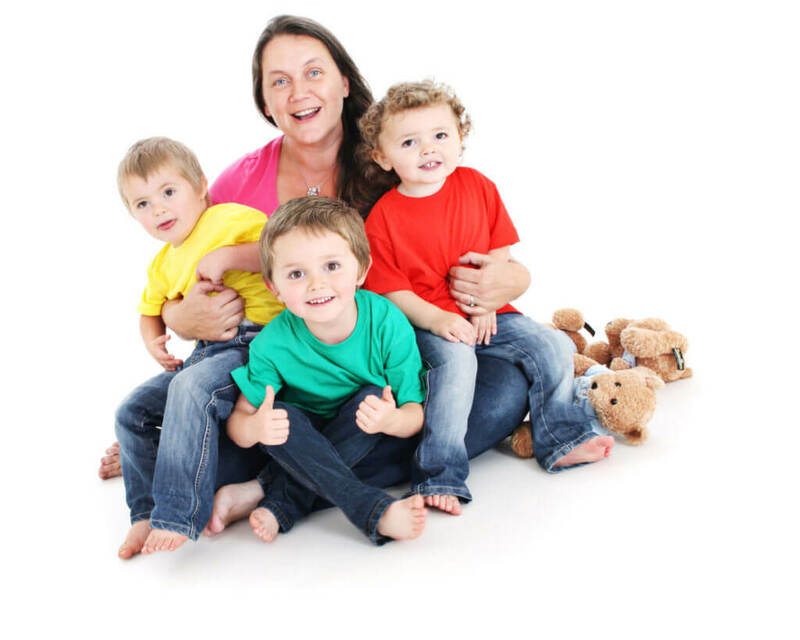 Chris Jones, Chief Executive at Cerebra said: “Families where a child has a brain condition face challenges every day. Just to learn, play, make friends, enjoy and experience the world can feel difficult, even impossible. But we don’t believe there’s any challenge that can’t be overcome. We rely on the generosity of our supporters to fund our work and so we are so very grateful to Christine for taking on yet another challenge of her own and wish her a safe and successful trip”. 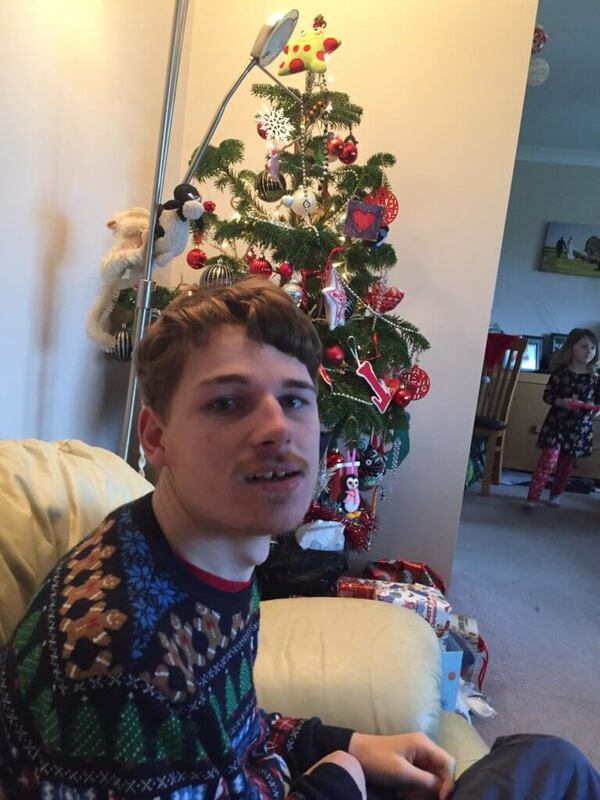 If you’d like to make a donation to Cerebra, Christine has set up a Just Giving page. She is funding the trek herself, so any money raised will go directly to the charity. To donate please go to: https://www.justgiving.com/fundraising/chrisbunting1. Christine is director of Hyphen Law, a team of highly experienced specialist lawyers and support staff working solely on Court of Protection cases relating to property and affairs and the creation and management of personal injury trusts. The team works with clients, case managers, solicitors, families and support teams to deliver services tailored to their clients’ needs. The Cerebra Innovation Centre (CIC), a partnership between Cerebra and the University of Wales Trinity Saint David (UWTSD), has been shortlisted for a prestigious St David Award. The St David Awards are the national awards of Wales. The team have been nominated for the Innovation, Science and Technology category, which celebrates those who have developed techniques or solutions that meet new requirements. Prof Ian Walsh, Dean of UWTSD Swansea College of Art said: “The University is delighted to hear that the Cerebra Innovation Centre has been shortlisted for such a prestigious award. The innovative and inspirational work of the Centre has transformed countless lives over the past 15-years”. The winners will be announced at the St David Award ceremony which takes place on 21st March. Thursday 7th March is World Book Day and we have lots of story books that are suitable for children of all ages available to borrow from our Library. A colourful picture book for young children. “Toby knows his sister Clemmie is very brave. When she has to go to hospital, they both have to help each other face their fears. Together they make hospital a much better place “. 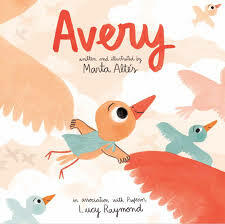 “Avery is like other birds most of the time, but sometimes, feels a bit different. But Avery is not alone”. “Angie, Ollie, Simona, Mario and Eric are five fantastic friends, each of whom has an unusual ability. Disaster strikes on a day out to the countryside but, working together and combining their individual powers, the Fantastic Five save the day”. 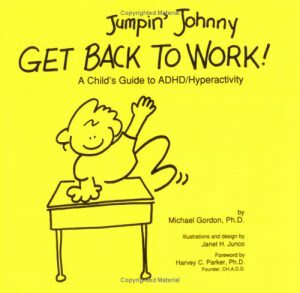 A story explaining sensory processing disorder for 5 to 8 year olds. 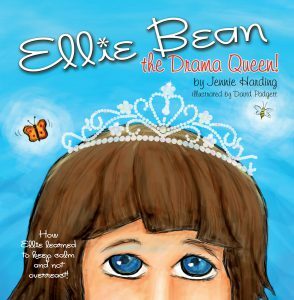 “This cute children’s book offers insights into Ellie’s “dramatic” behaviours and provides easy sensory answers for parents and teachers alike. 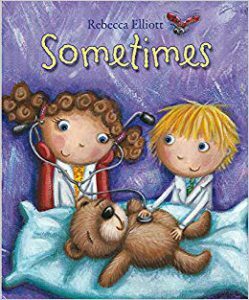 Ellies’s story brings home what it’s like to grow up with sensory issues and helps a child to understand that he or she is not alone”. “Julie can’t wait to go to the park. 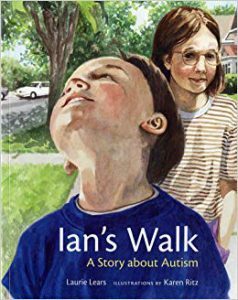 But she’s not sure she wants to take her little brother, Ian, who has autism. Ian does things differently. At the park, he doesn’t like the tickle of a soft feather, but he loves to lie down and press his cheek against the hard sidewalk. It’s hard for Julie to understand Ian. But when he gets lost, Julie discovers that seeing the world differently, through Ian’s eyes, is the best way to find him”. 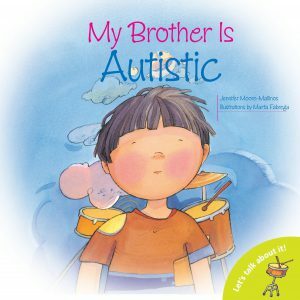 “Having a brother with autism can sometimes be hard, especially when he freaks out in front of other kids at school. It can be so embarrassing! Maybe if the kids knew more about autism they’d stop teasing and making fun of Billy and just be nice”. “This story is told by a youngster who truly struggles to achieve, but doesn’t always meet with success and acceptance. Although he moves through the day experiencing frustration and embarrassment, he still maintains his sense of humour and spirit of determination”. 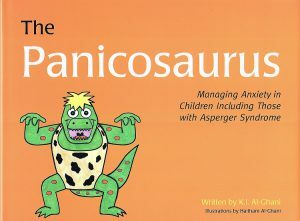 “Sometimes the Panicosaurus tricks Mabel’s brain into panicking about certain challenges, such as walking past a big dog on the street or when her favourite teacher is not at school. With the help of Smartosaurus, who lets her know there is really nothing to be afraid of, Mabel discovers different ways to manage Panicosaurus, and defeat the challenges he creates for her”. If you’d like to borrow any of these books, completely free of charge, contact our librarian on [email protected]. To find out more about the library check out our library page. #Giving Tuesday is on November 27th and this year we’re celebrating the amazing work our Innovation Centre do to help children achieve their dreams, however big or small. Children like Imogen, who we helped to achieve her dream of making it to the top of south Wales’ highest peak. You can help us make even more children’s dreams a reality. A gift from you, whether large or small, will make a positive difference to a young person’s life. You can either text WISH07 £5 to 70070 to donate £5, or use the form at the bottom of this page to donate online. Thank you. Six year old Imogen was born with cerebral palsy and needs a wheelchair to get about. She often can’t take part in activities that her friends take for granted. She wasn’t even allowed to take part in her school sports day. 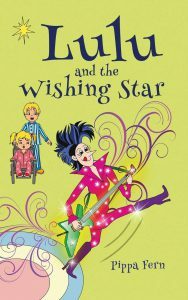 Like most children her age Imogen is lively and adventurous and her inability to get involved makes her feel frustrated, sad and lonely. At Cerebra, we don’t believe there is any challenge that can’t be overcome. When our friends at Specsavers arranged a sponsored walk to the top of Pen-y-Fan, we thought ‘let’s see if we can take Imogen with us’. Our Innovation centre adapted a special four-wheeled mountain bike and, with support from a team of volunteers, Imogen showed grit, determination and stamina to make it to the top. The smile on her face says it all. Imogen’s mum, Catherine told us: “Imogen is thrilled and excited to have had this adventure. She’s never been able to do anything like this before because of her cerebral palsy. There have been so many times that she hasn’t been able to join in with physical activities which leaves her feeling left out. Being given the opportunity to do things a child her age should be able to do is a real boost to her confidence and self-esteem. she really is over the moon. If they can dream big, they can do big – never accept it’s not possible! Imogen’s next dream? To become a Paralympian. Watch this space! #GivingTuesday is on 27th November and you can follow our conversation on our social media – we will be using the hashtags #GivingTuesday and #Cerebra. We would also love to hear if you will be taking part in any fundraising – be sure to tag us! Please help us to make even more children’s dreams come true this #GivingTuesday. Text WISH07 £5 to 70070 to donate just £5. Gift Aid - Make your donation go further at no extra cost to you! Turn every £1 you donate into £1.25 with Gift Aid. If you're a UK taxpayer, the Gift Aid scheme lets us claim back the basic rate of tax on your donation, making your Gift Aid worth 25% more. We would like to keep you informed about our work, fundraising campaigns and events. Please tick the methods that you would like contact from us. Please rest assured that your data is secure with us and we never share any of your information with third parties and you can unsubscribe at any time.